Apply to your fingers or thumb. Helps protect your skin. Will help with your release as well! Havnt gotten to bowl with this yet but i try the red tape last week and was way too slick try some of this on and the feel in my ball is incredible. Without throwing i know this was the one! 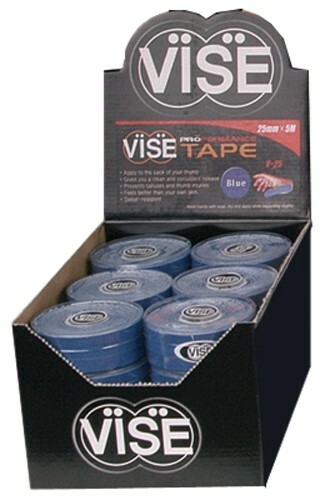 Due to the time it takes to produce the VISE V-25 Performance Tape ball it will ship in immediately. We cannot ship this ball outside the United States.